On the Bag: Seventy Years Remembered by Pinehurst's Hall-of-Fame Caddie, Willie McRae. As Told by Rob & Patty Taft. Willie McRae has been a caddie at Pinehurst since his 10th birthday, and he continues to this day 73 years later. Willie's memoir “On The Bag” is an engaging and entertaining journey of Willie’s life and times on and off the links. 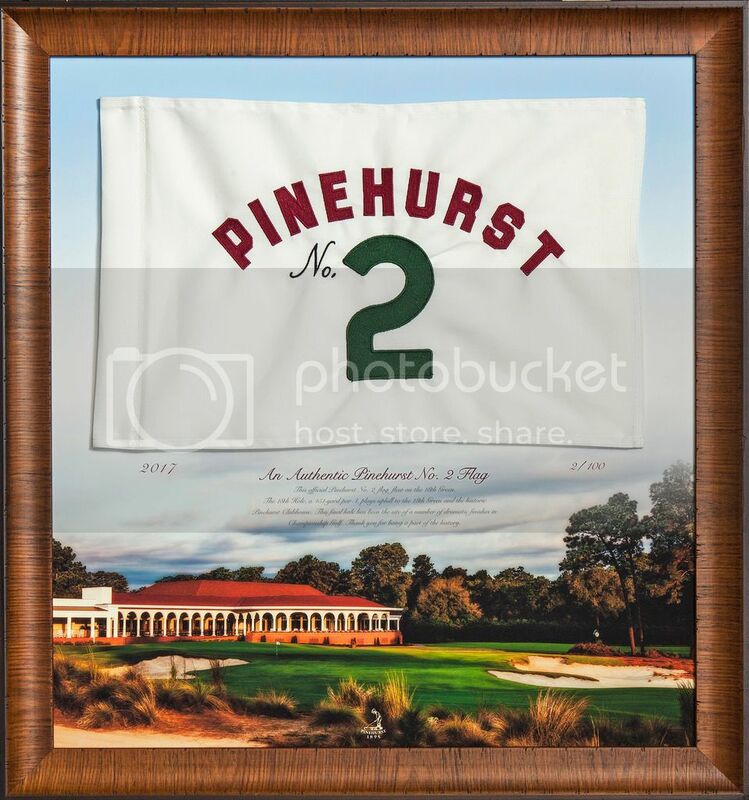 His career at Pinehurst parallels the great history of the game of golf. Willie has caddied for five presidents, celebrities from Michael Jordan to Mickey Mantle and many of golf’s greatest players, including Bobby Jones, Gene Sarazen and Sam Snead. Willie is one of just two living participants of the 1951 Ryder Cup, which was contested at Pinehurst, and remembers looping for the legendary Donald Ross on Ross’s crown jewel, Pinehurst No. 2. In “On The Bag,” Willie recounts in rich detail many of those moments and the profound effects they’ve had on one of Pinehurst’s most enduring figures in its history.